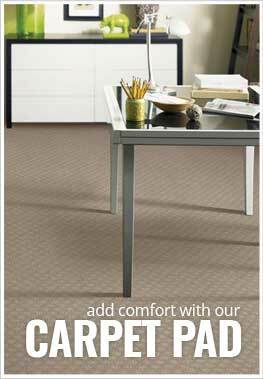 Description - Tiny Town broadloom carpet is a fun and youthful flooring solution for any room of the home. This fun and colorful carpet is Made in the USA, backed by a lifetime warranty, and is sure to complete your unique space. Pattern Repeat - 81" x 90"
Material - 100% nylon with an ActionBac backing. Recommended Uses - Tiny Town carpet is perfect for use in playrooms, bedrooms, basements, family spaces, home theaters, and more.